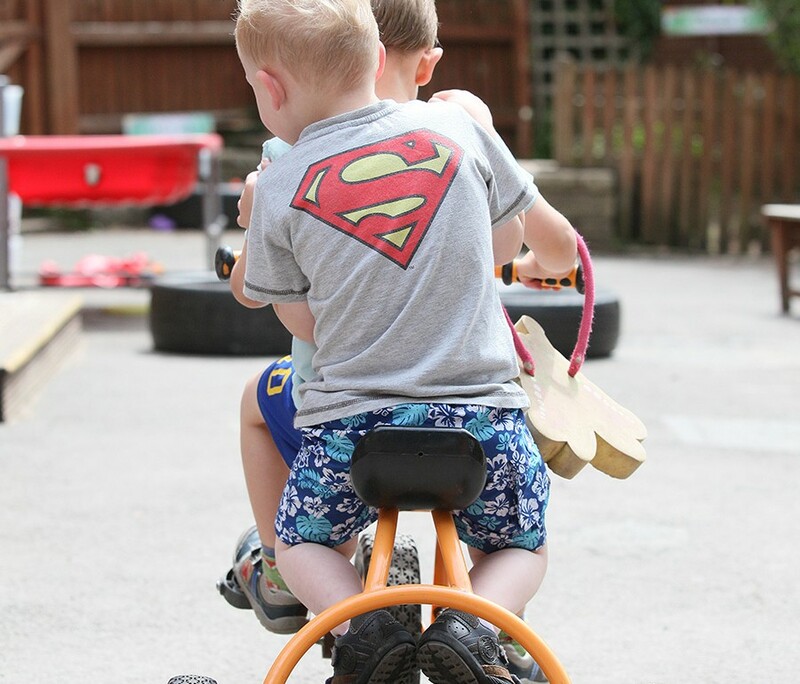 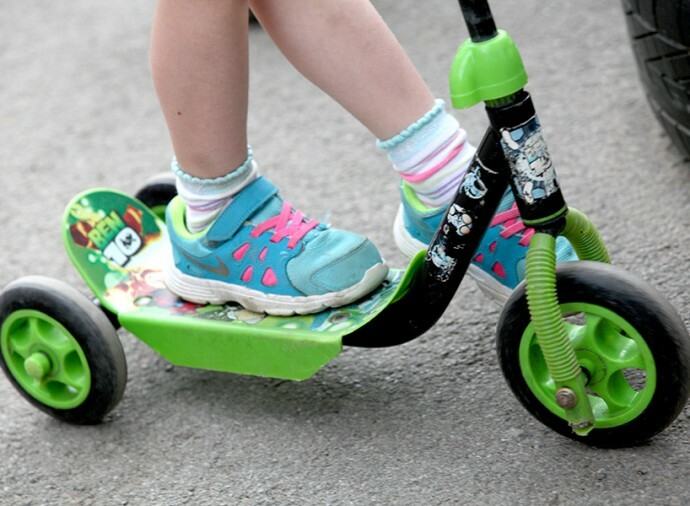 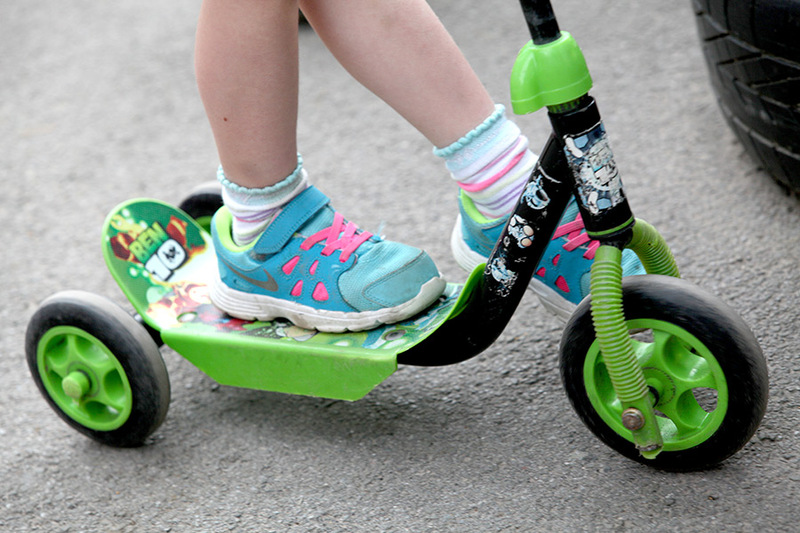 Children love going outside in the fresh air and we just love letting them out to investigate, discover, climb, slide, run, ride, clamber, splash and generally absorb wave after wave of new findings and fun. 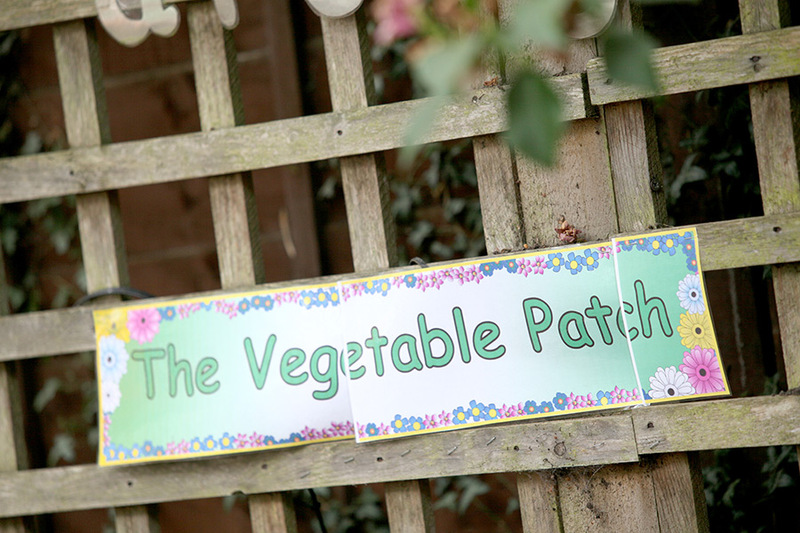 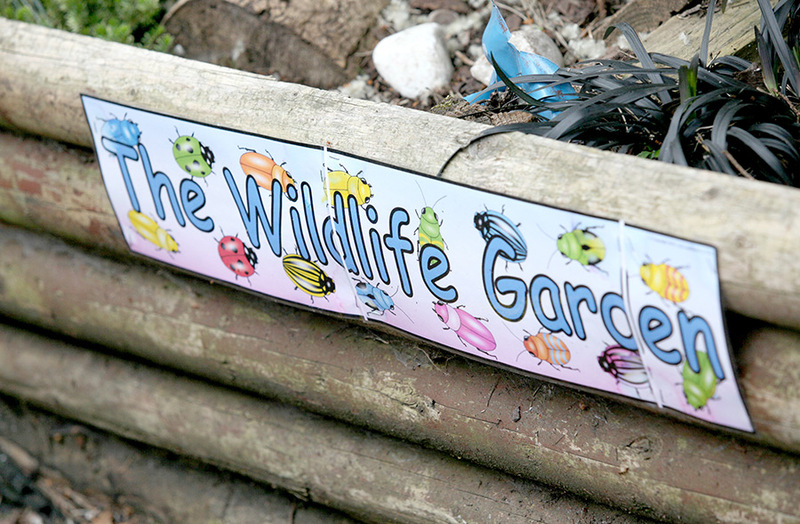 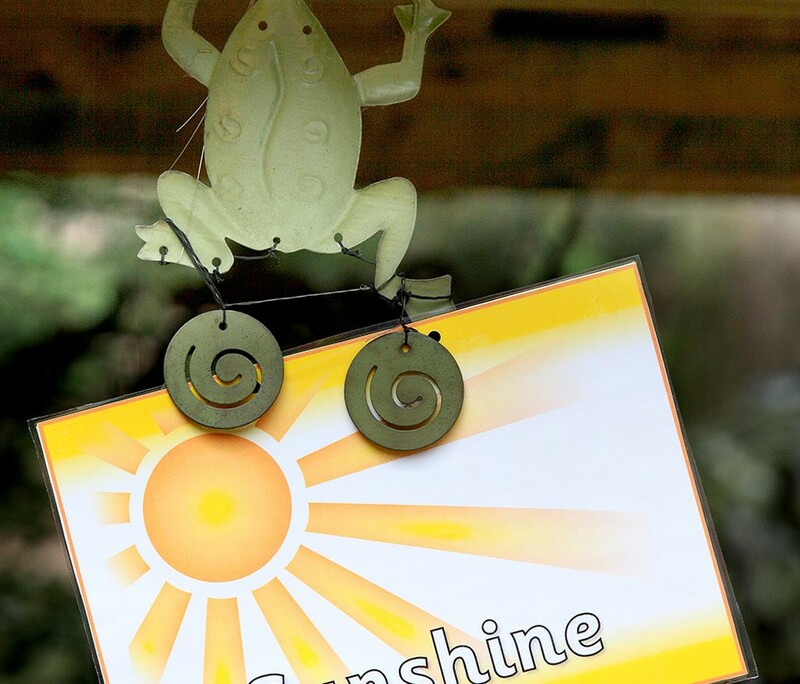 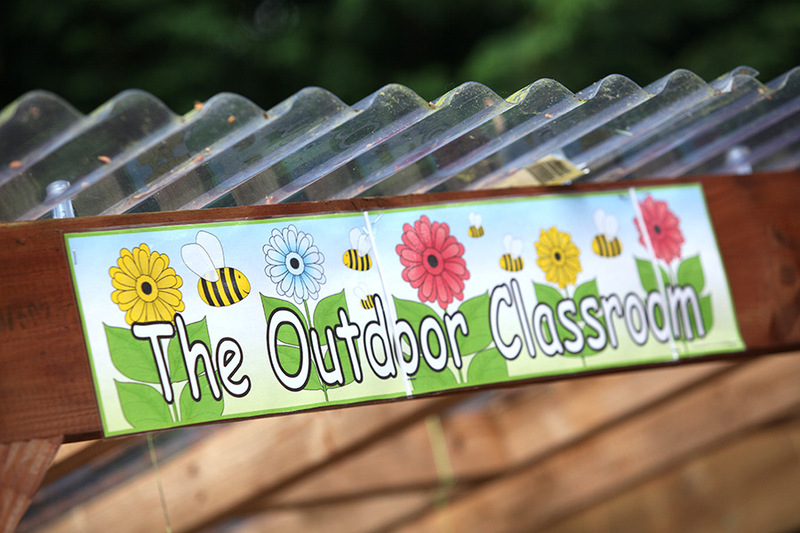 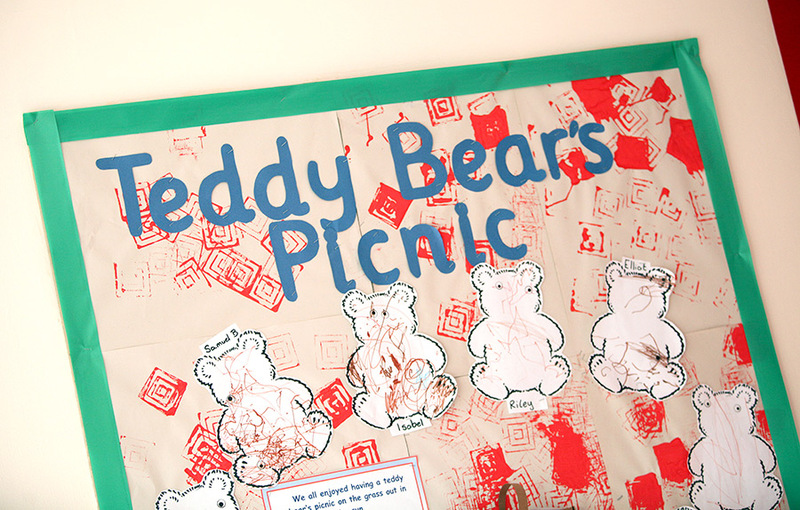 All three of our settings host extensive grounds to maximise the times when the sun shines and our ‘little charges’ can sow their seeds of learning in fertile surroundings. 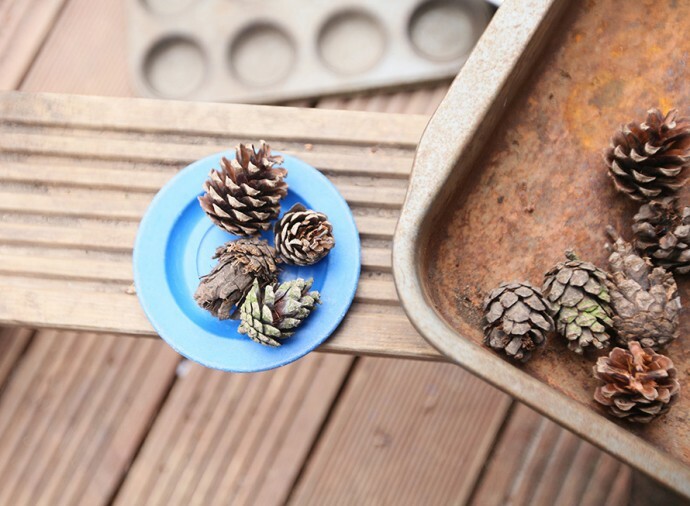 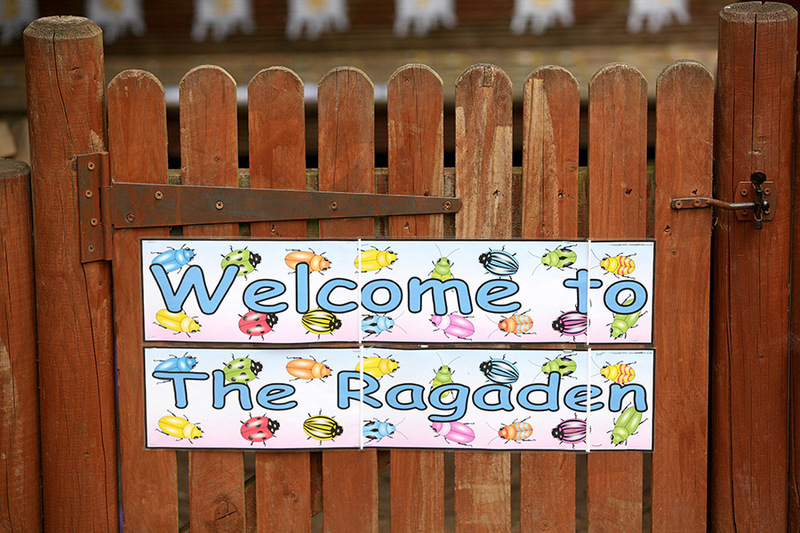 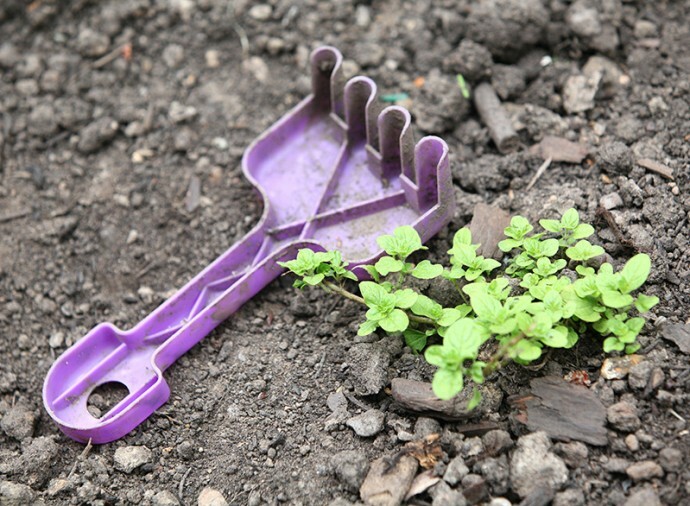 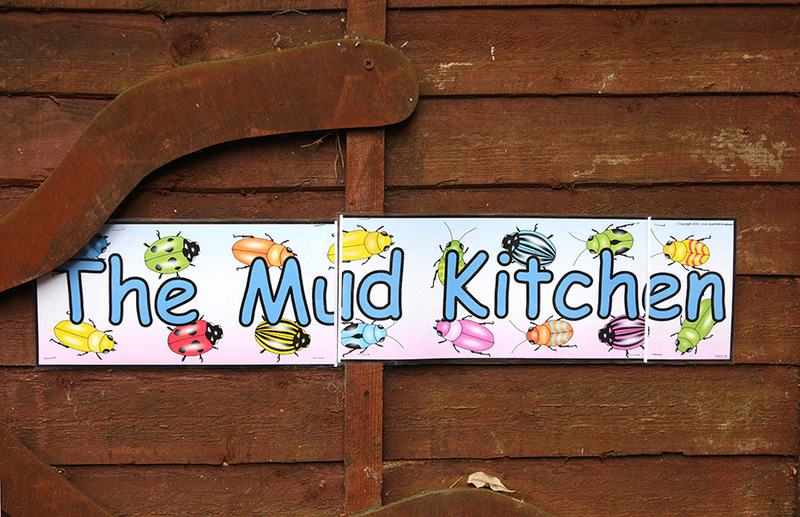 The Ragaden – our natural resources area – is one where the children can dig, forage for mini-beasts, plant fruit & vegetables, role play, embark on ‘treasure’ hunts and give full rein to their range of senses. 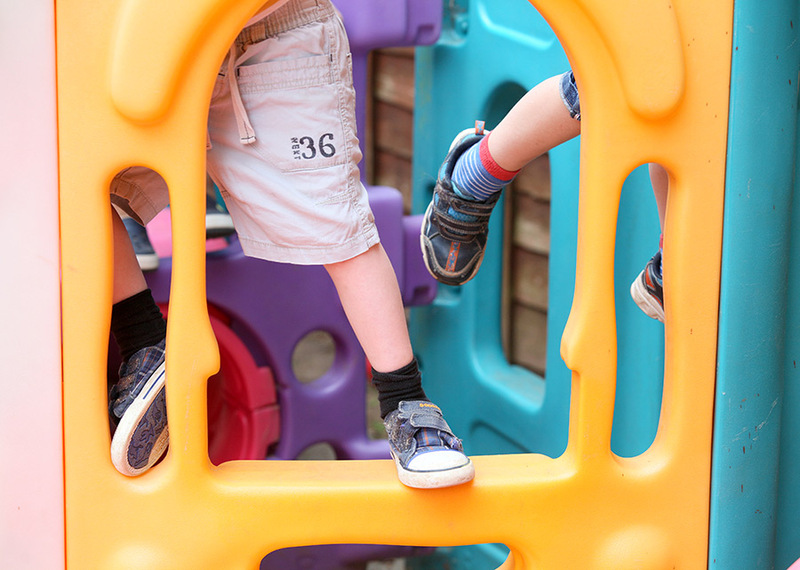 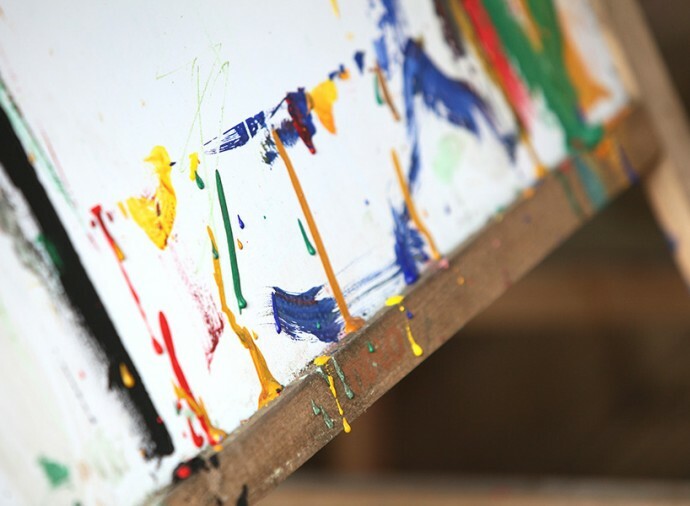 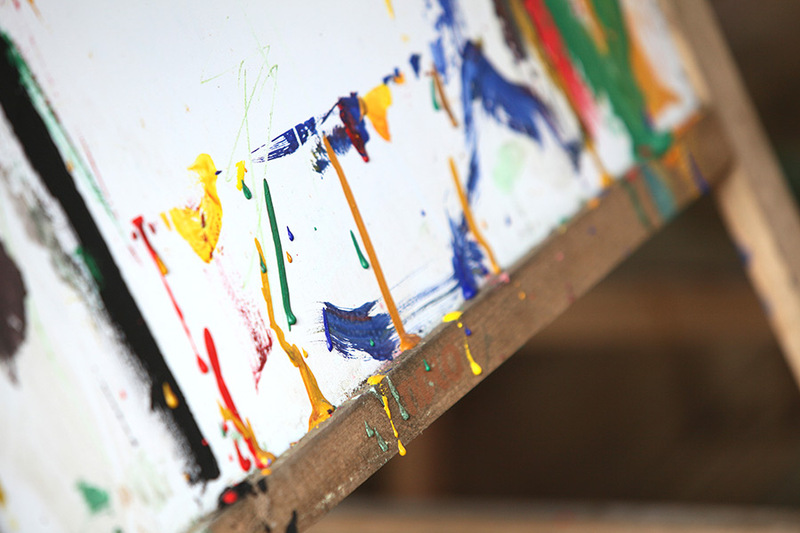 Soft surface areas accommodate climbing frames, see-saws, obstacle courses and play host to races of varying descriptions. Purpose-built decking areas are set aside for our Mini Muffins for when they venture out to take in the sights, smells and sounds of Mother Nature. 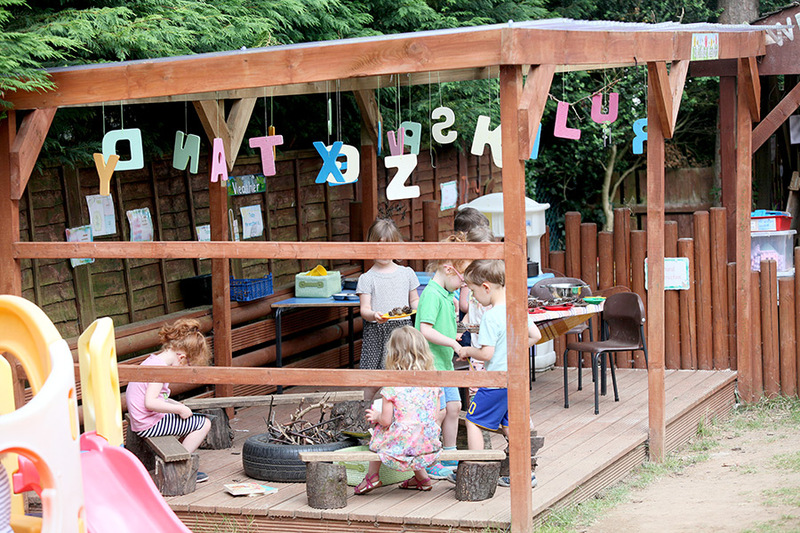 Ragamuffins ‘alfresco’ is a very popular feature and one which wins warm and regular plaudits from parents.